Watch Red-Tail Hawks from this light and airy architectural with amazing views. Updated with 3 bedrooms, 2.5 baths, extra large garage and multiple decks creating indoor outdoor flow. 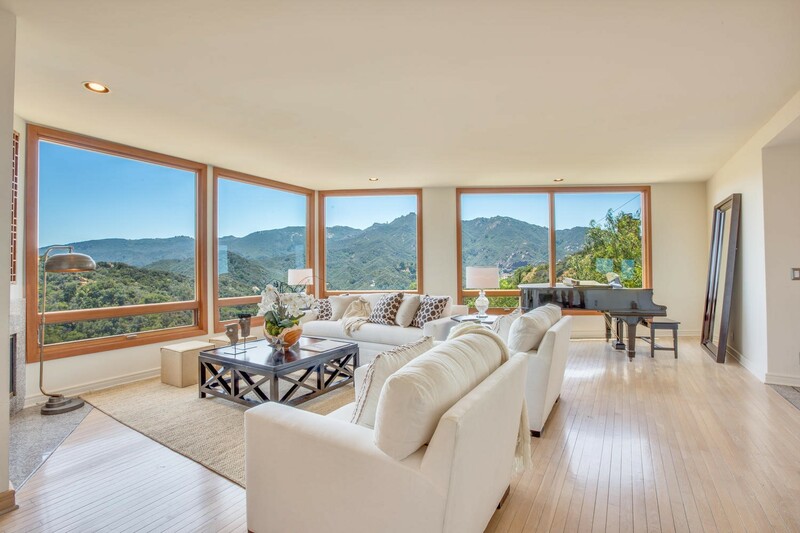 Located between the Pacific Coast Highway and Mulholland for easy access to both sides of the Canyon. Peaceful area on the Topanga Skyline “loop” – a favorite place for scenic neighborhood walks.